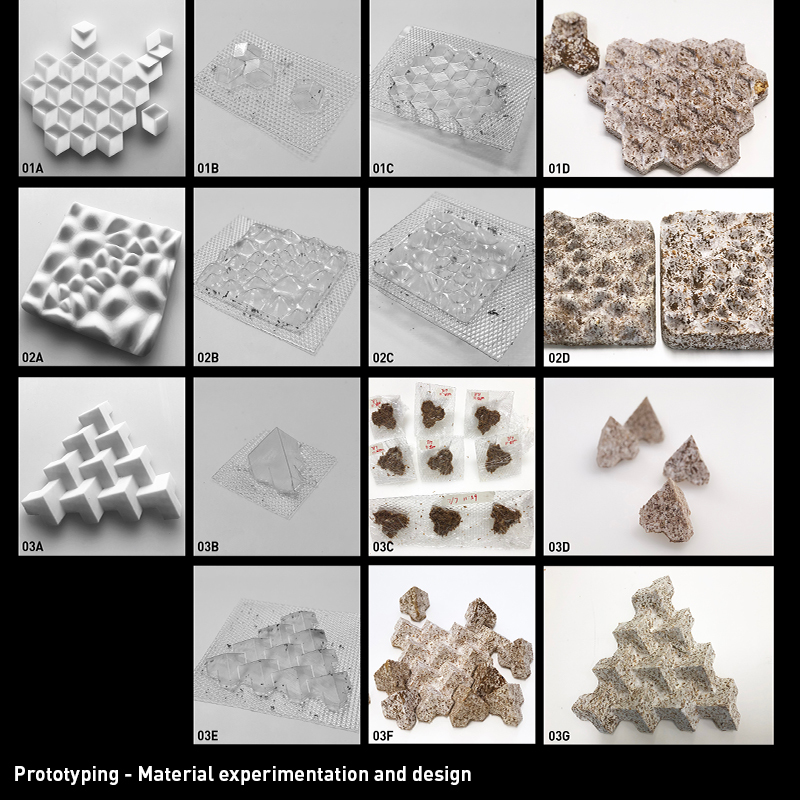 Can grown materials replace manufactured materials? 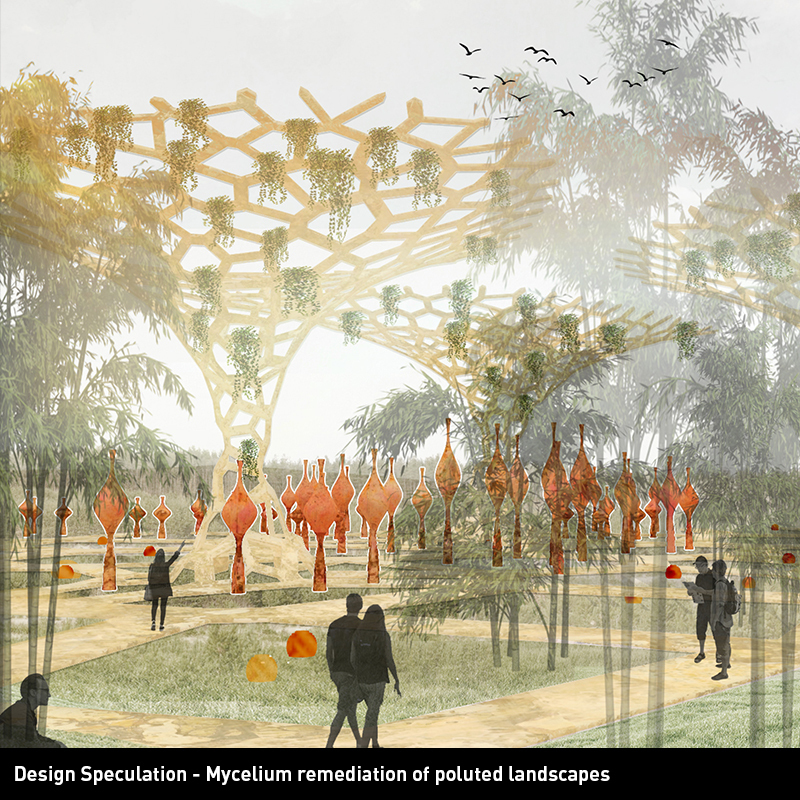 Can the products of natural processes lead us toward more ecological cities? 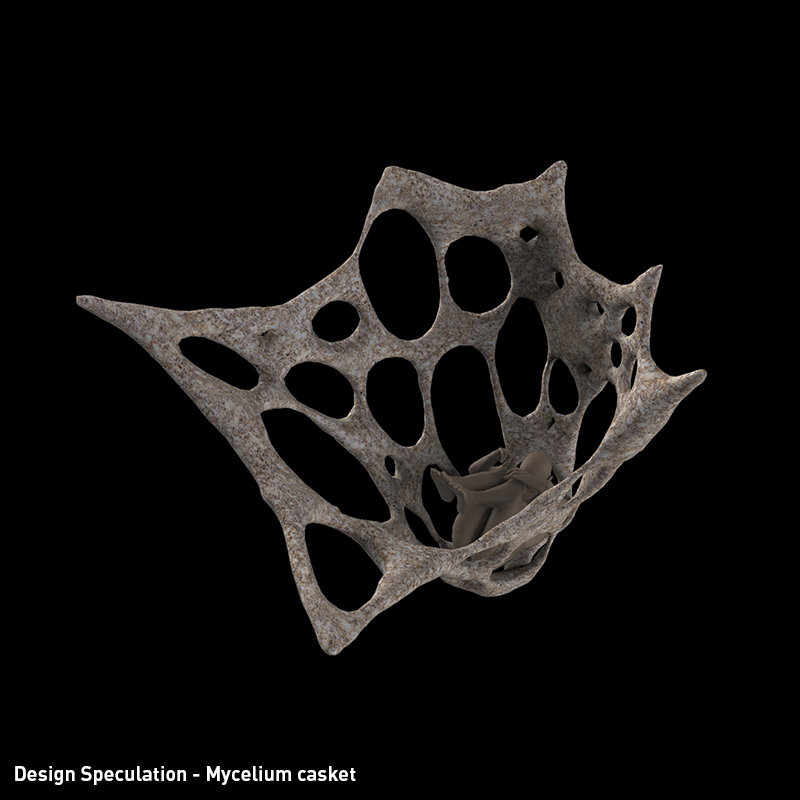 Can biological processes be harnessed to improve our built environments? 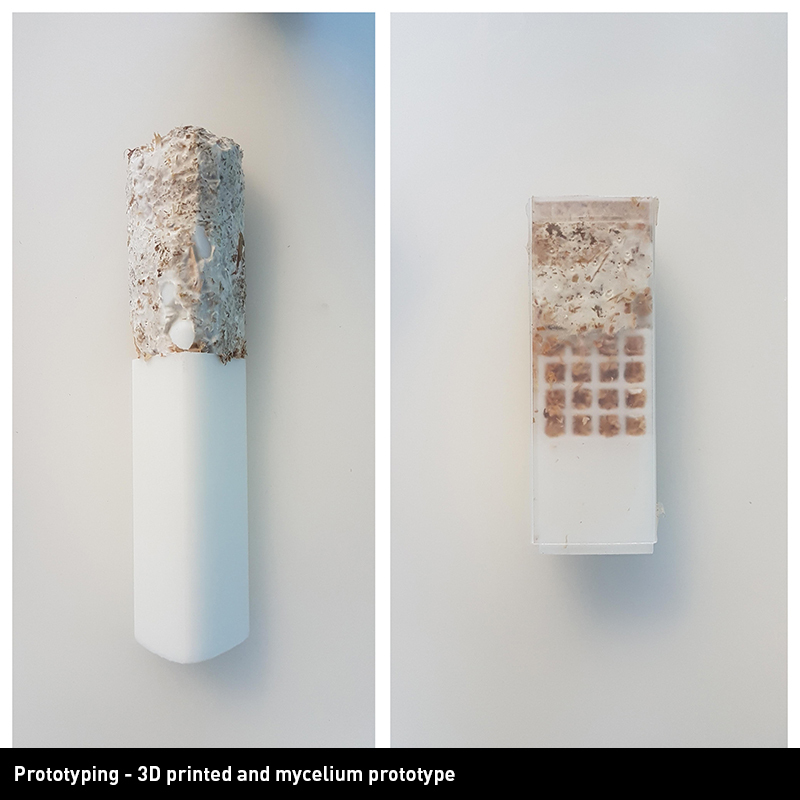 The IaaC GSS Melbourne node seeks to explore alternative processes to mitigating the environmental impact of a world of unprecedented urbanisation. Our existing built environment and manufacturing models exploit and deplete our physical and biological natural resources, and produce byproducts which we now understand to have harmful consequences. At the same time, we recognise that natural processes involve closed-loop processes, in which pollutants are fuel for further processes. 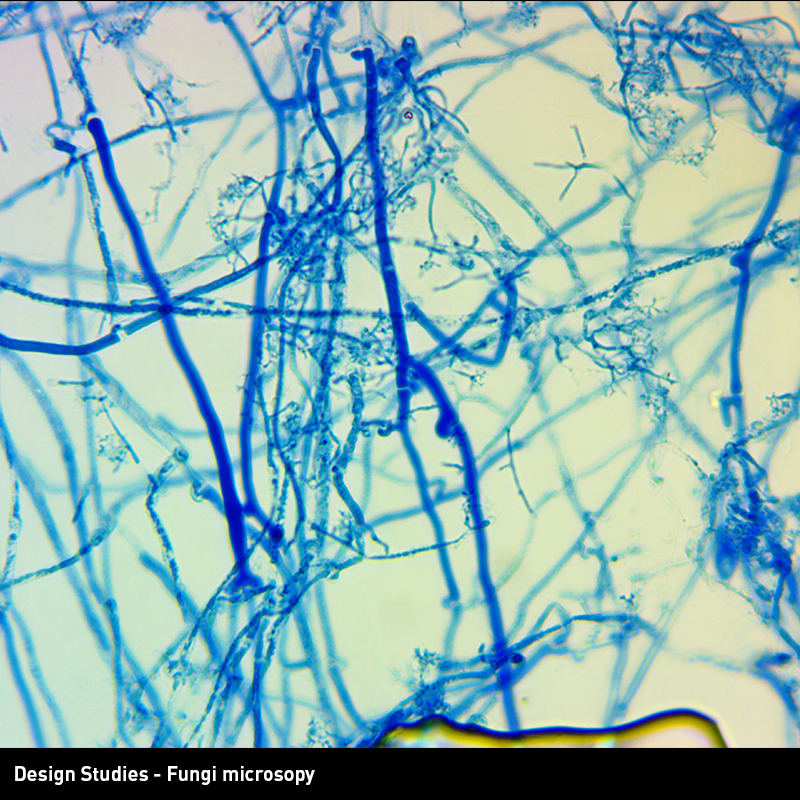 Ecologies of organisms ensure that what might be toxic for one species is sequestered by another, ensuring the quality of air, soil and water. 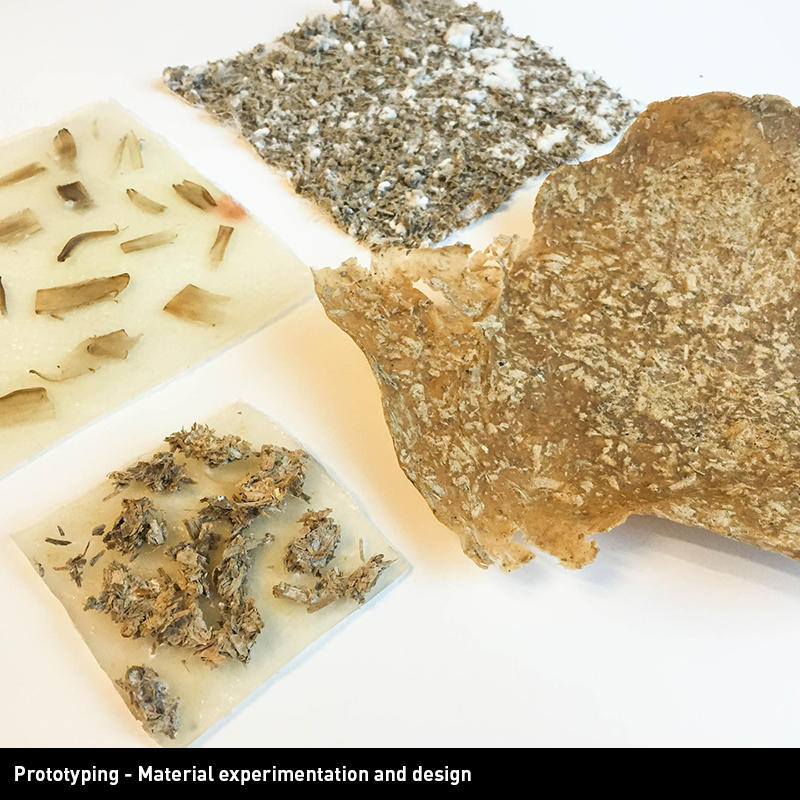 How can designers and architects employ natural processes to create the material fabric of tomorrow’s world? 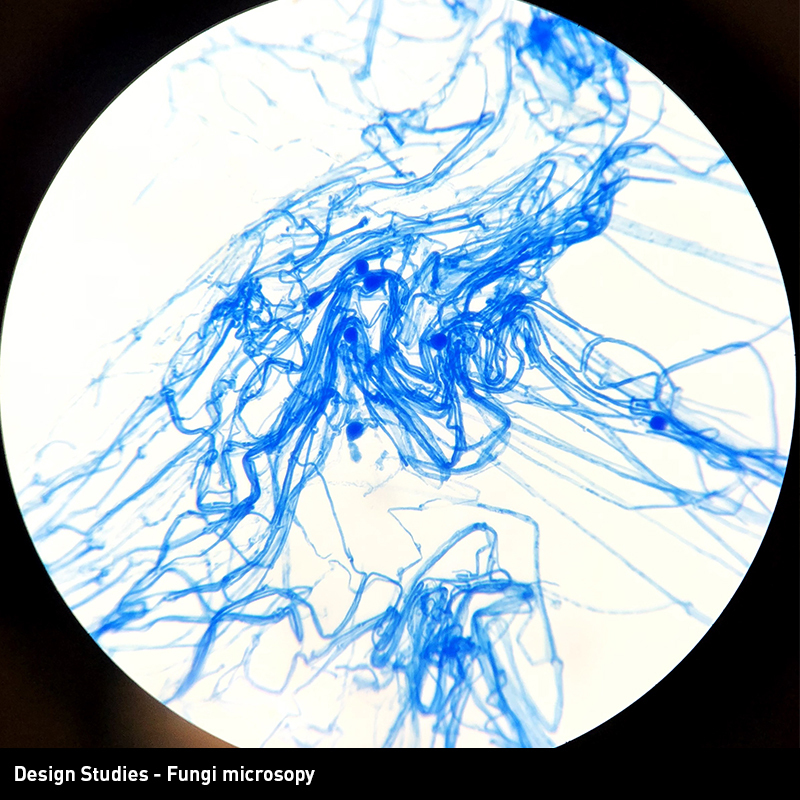 How can designers and architects harness natural processes to improve the quality of the environments we design? 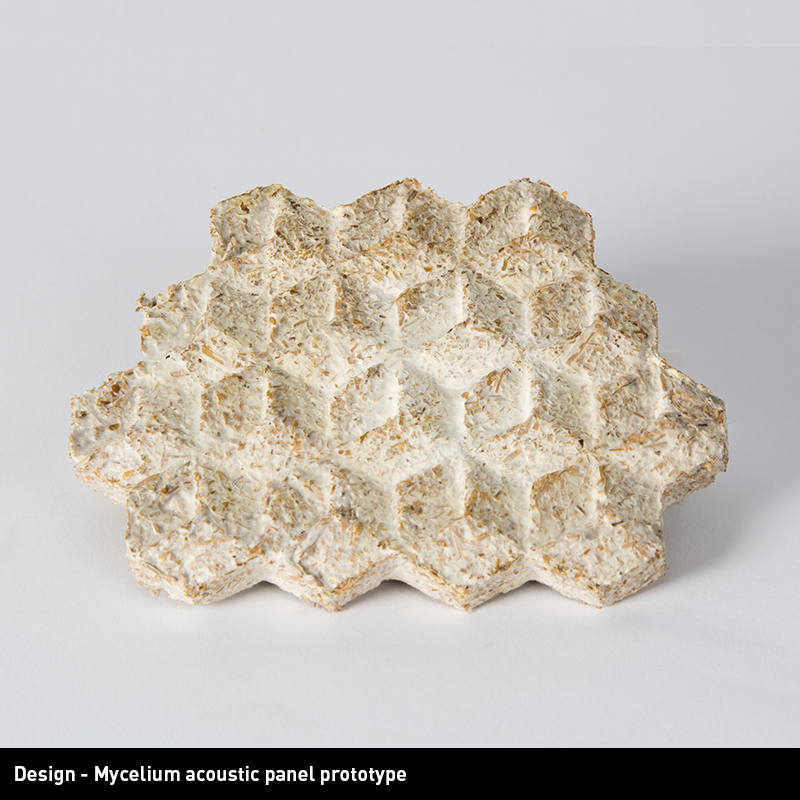 How can designers and architects embrace the variability of the natural world to enrich our surroundings? 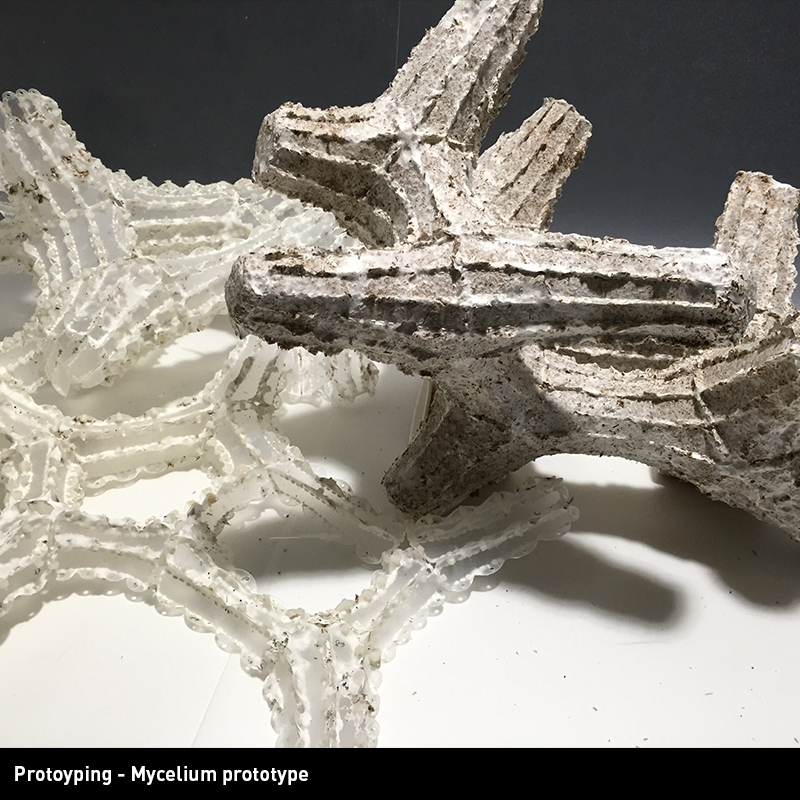 This IaaC GSS node will take a multidisciplinary approach that draws inspiration, technology and knowledge from biological science, algorithmic design and digital fabrication. 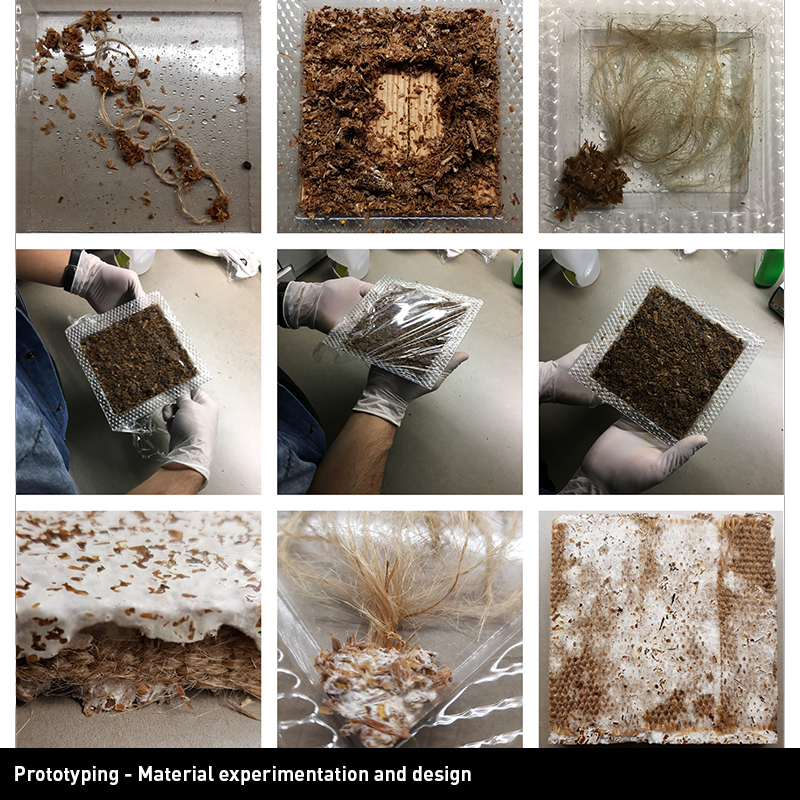 Through building and making, participants will collaborate with biologists, engineers, designers and architects to probe, experiment with, and test bio-materials and explore their fabrication potential and performance qualities. 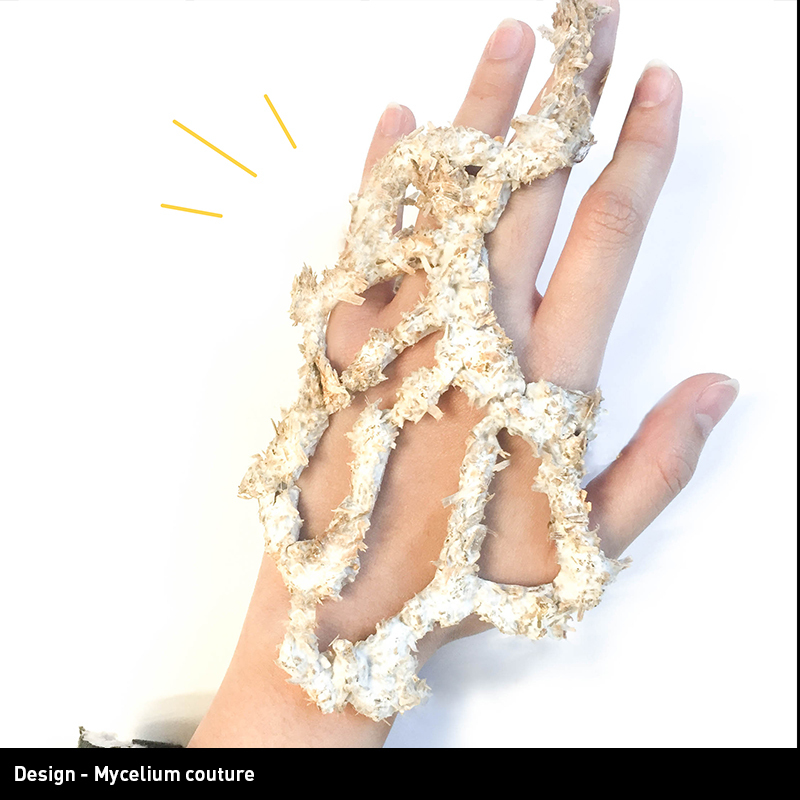 Participants will use parametric design tools, digital fabrication techniques, and laboratory science equipment to investigate geometric informed by biology as they propose functional components grown from bio-materials. 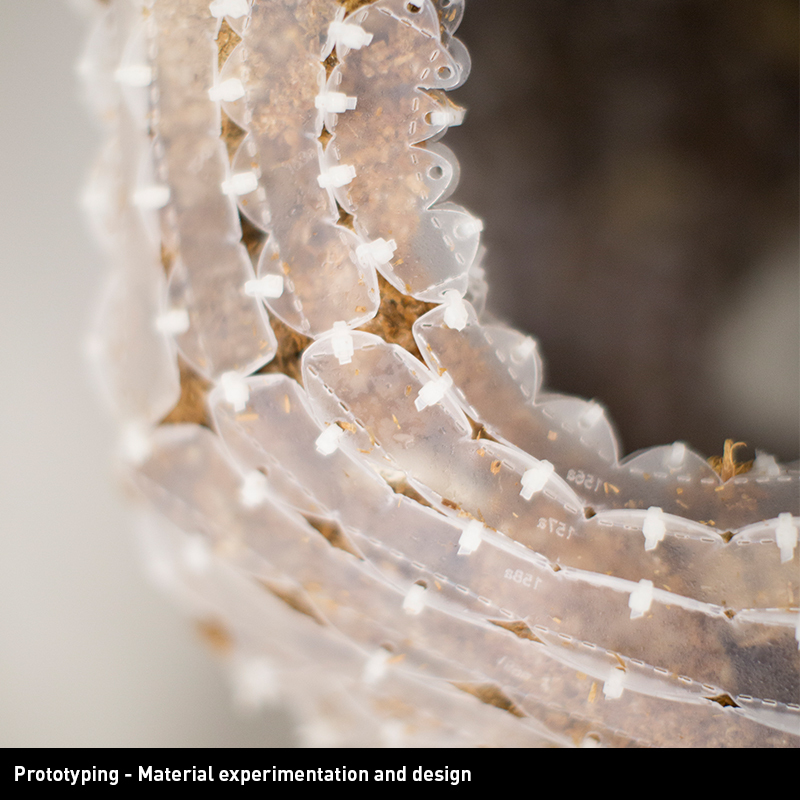 The Melbourne IaaC GSS node invites applicants from diverse fields and backgrounds who share a common interest in multidisciplinary learning in design and biology, and are interested in design experimentation and speculation through coupling digital coding with biological cultivating, and testing their proposals as they explore low energy, renewable and polyvalent alternatives to existing paradigms of building and manufacturing. 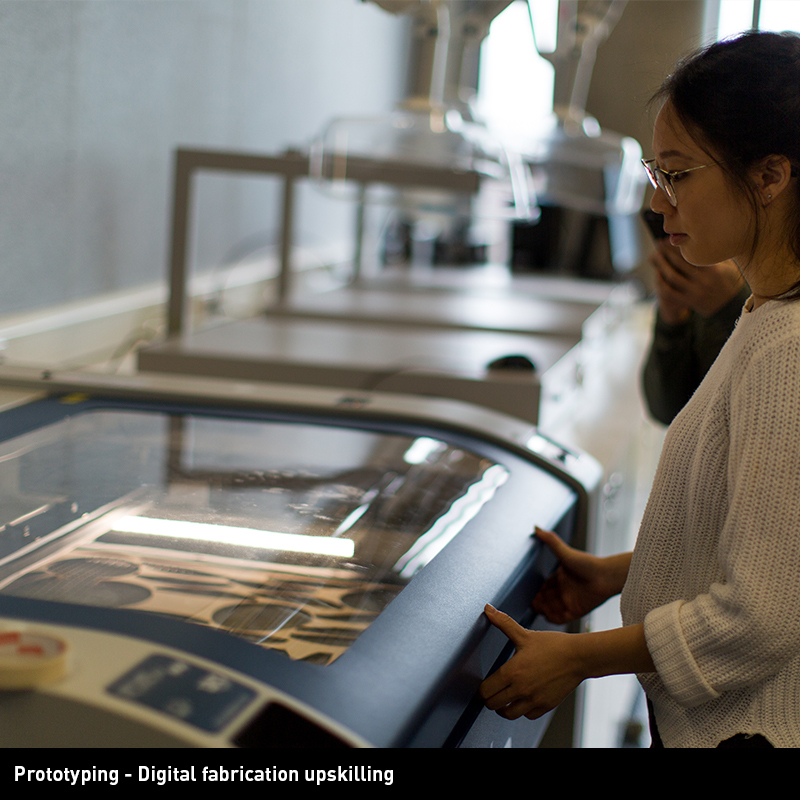 IAAC Global Summer School is a full-time two weeks course, 1-14 July 2019, that provides both practical and theoretical knowledge. The program is led by expert tutors, combined with lectures by renowned professionals and academics relevant to the topics to be treated during the course. These will be broadcast in the different node-cities, all globally connected. 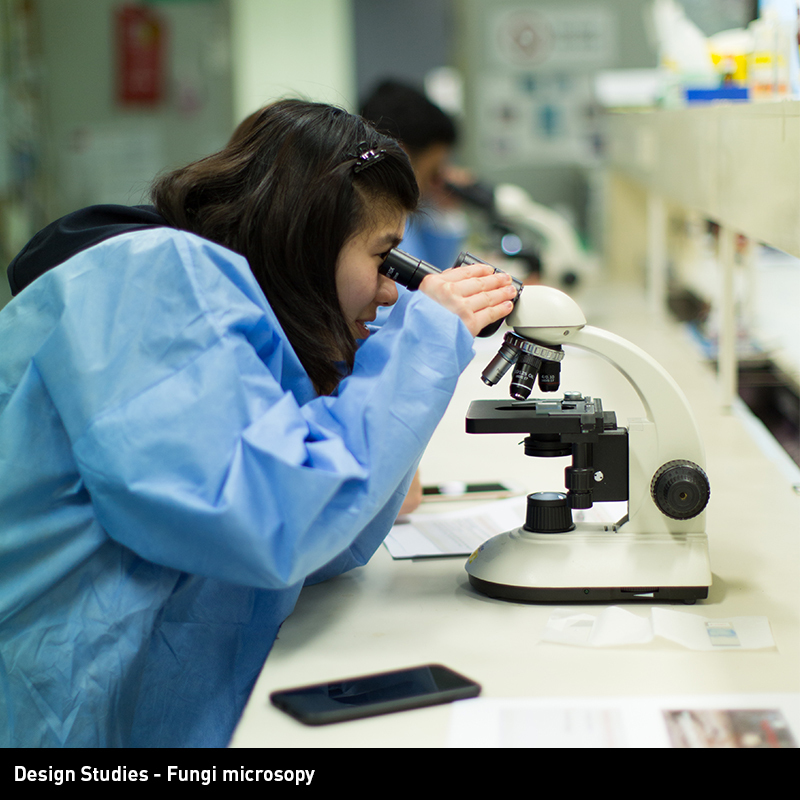 Participants will join a global agenda and an international laboratory at their disposal to test their design hypothesis, understanding how design conclusions derived locally can be tested and evolved globally in the different cities where other teams reside. 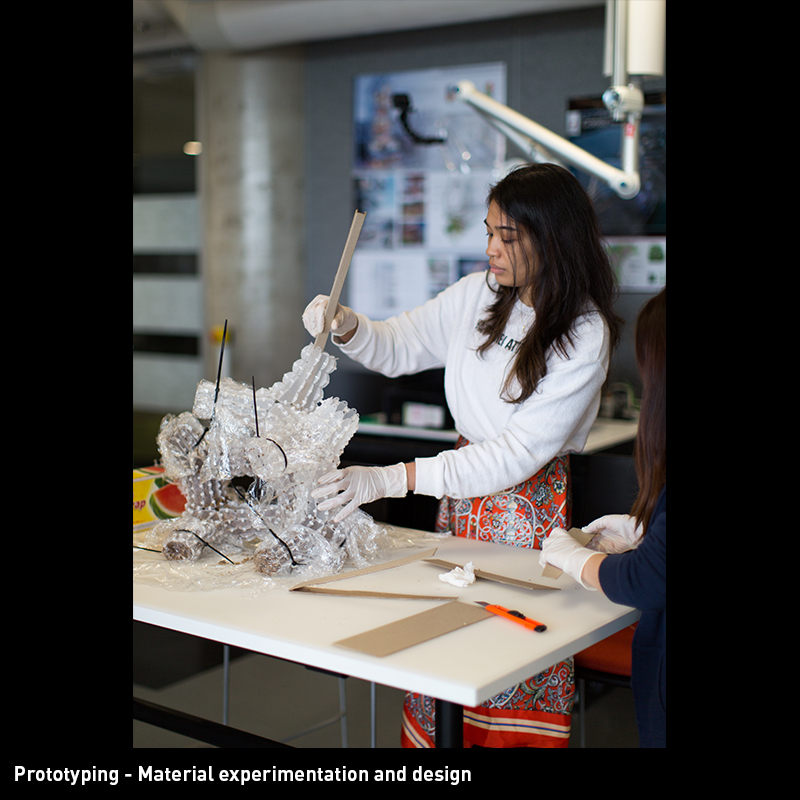 The organising team in Melbourne is part of Swinburne University School of Design, School of Science and School of Engineering. 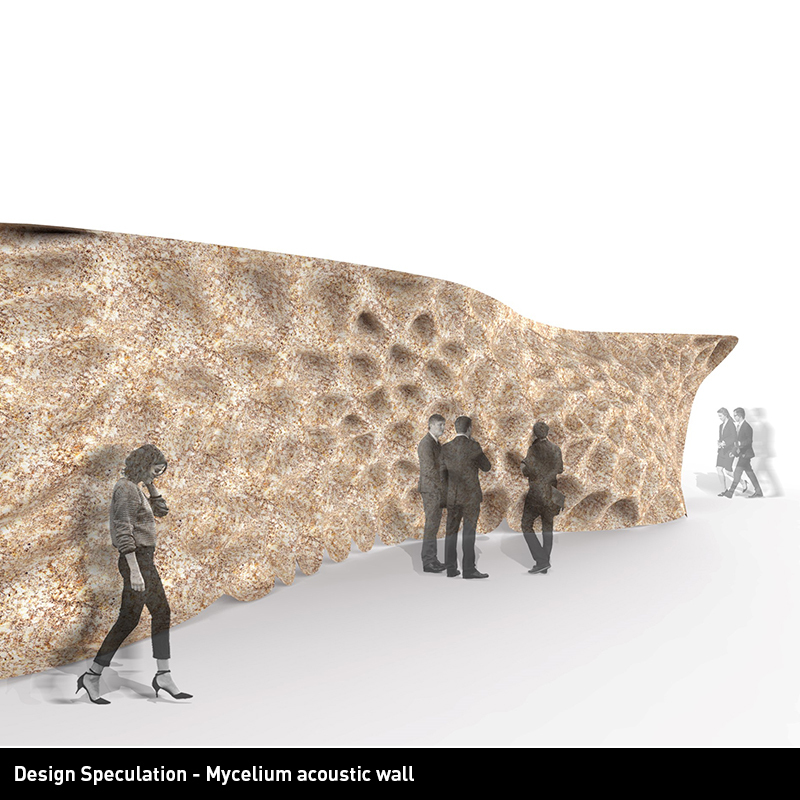 The final project will be exhibited on the Swinburne University Campus for ongoing interaction of students and academics from diverse disciplines. John Stanislav Sadar is Associate Professor and Course Director of Architecture at Swinburne University of Technology. From 2016 through 2017, he taught Interior Design at Parsons School of Design in New York, and from 2009 through 2015, he was Senior Lecturer in Architectural Technology and Design in the Department of Architecture at Monash University in Melbourne. He completed studies at McGill University in Montréal, Aalto University in Helsinki, and the University of Pennsylvania in Philadelphia. He has worked in private practice in Finland, Slovenia, Canada, and the USA, and is a co-founder of the interdisciplinary design studio Little Wonder. 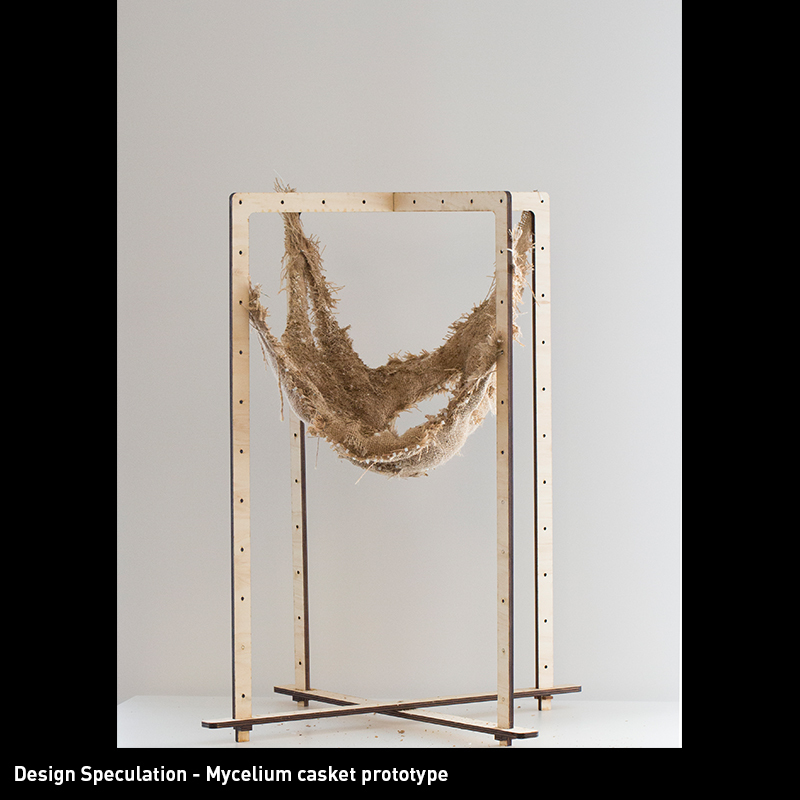 Their work is concerned with the relationship between objects and sensory perception, and has been published, exhibited and manufactured internationally. 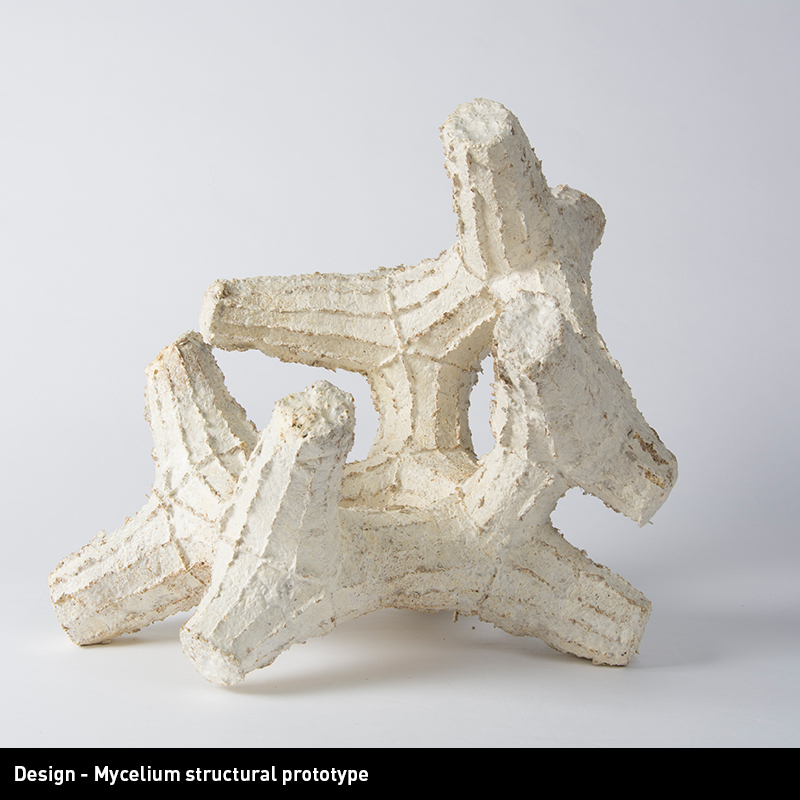 Sadar is interested in how buildings and artefacts mediate the relationship between the body and the natural world looking at how the task of designing our constructed environments can forge deeper connections between us and the wider world. 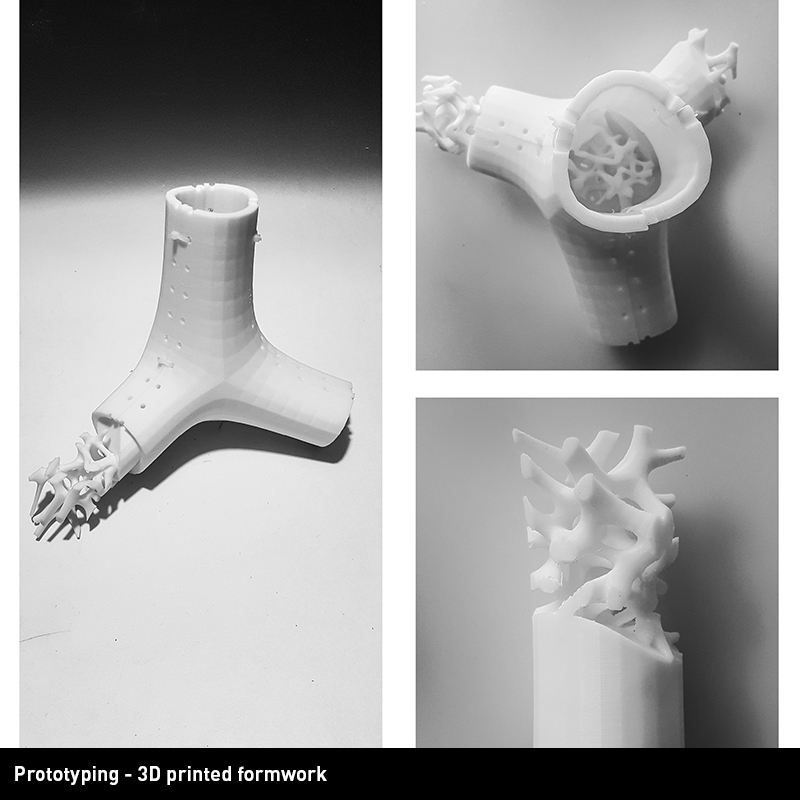 Canhui Chen is a Lecturer in Architectural Design at Swinburne University of Technology where he teaches second-year architecture studios specialising in Digital Fabrication and Construction. 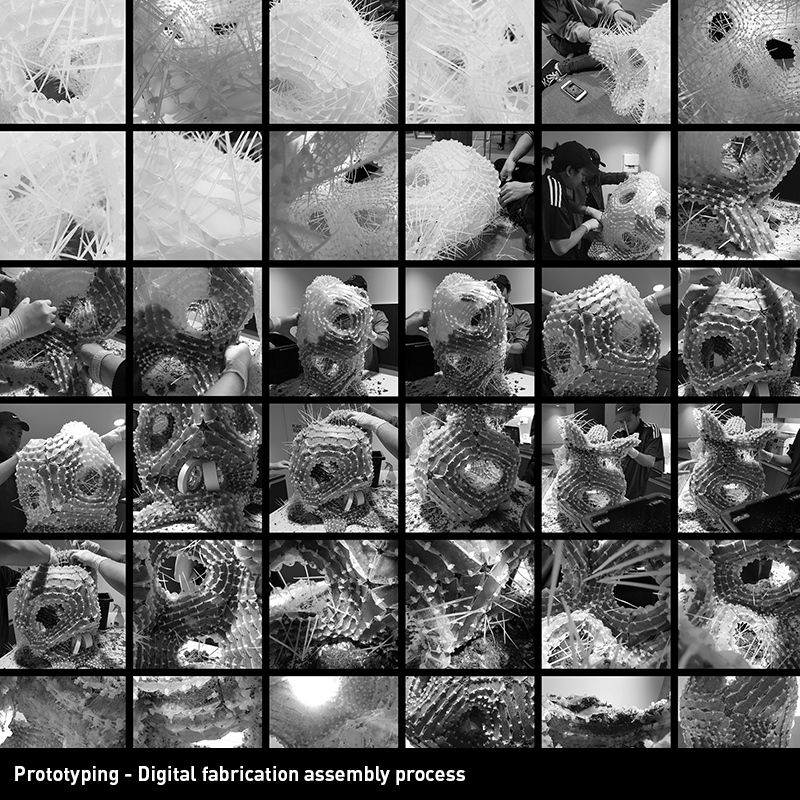 Prior to joining Swinburne, Canhui ran architectural design studios at the Melbourne School of Design focused on how digital design brings new life to traditional manufacturing techniques; a subject explored in his past five years of research. 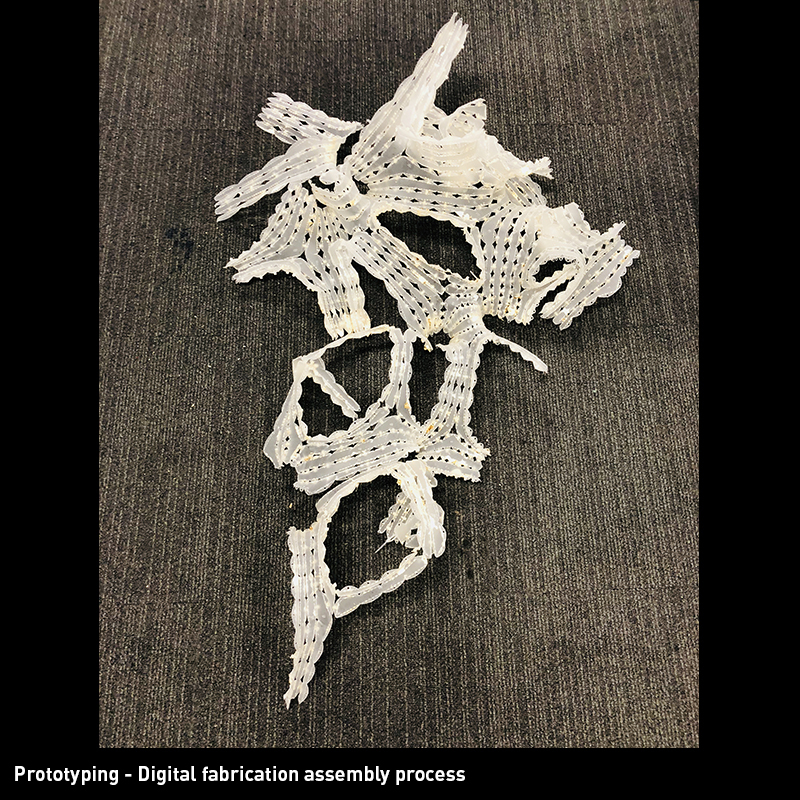 He led the digital fabrication stream in the Master of Design Innovation and Technology at RMIT as an industry fellow from 2016-2017. Canhui has also run workshops at international conferences including Smart Geometry and CAADRIA (The Association for Computer-Aided Architectural Design Research in Asia). 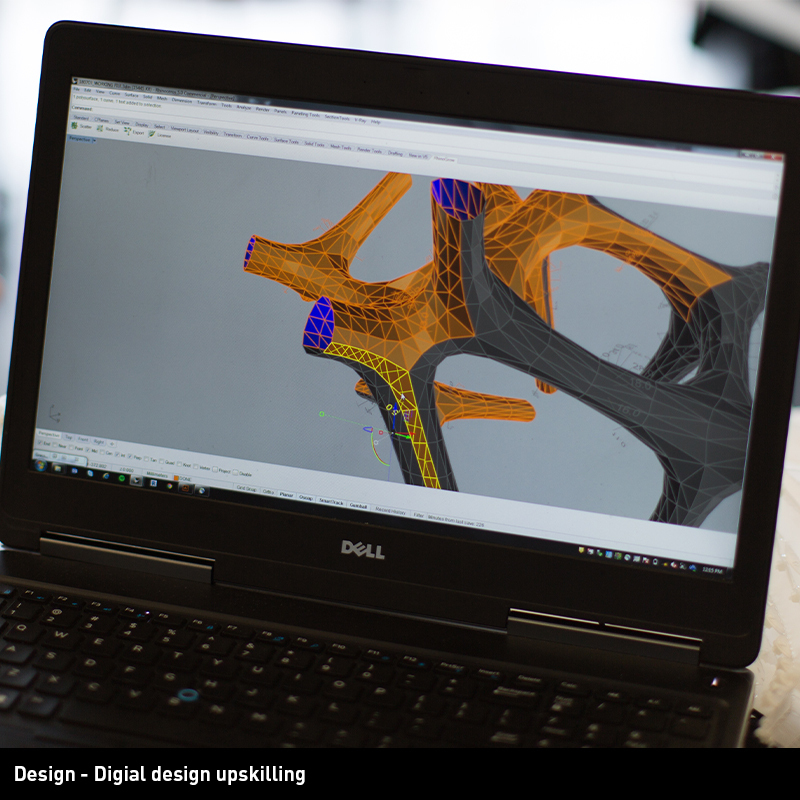 Canhui’s interests are centred around exploring the synergic relationship between computational modelling with manufacturing techniques and fabrication process, embracing possibilities and opportunities. Linus is a design strategist specialising in architecture and business strategies. He uses design process to create new business ventures by identifying gaps and opportunities in the market. 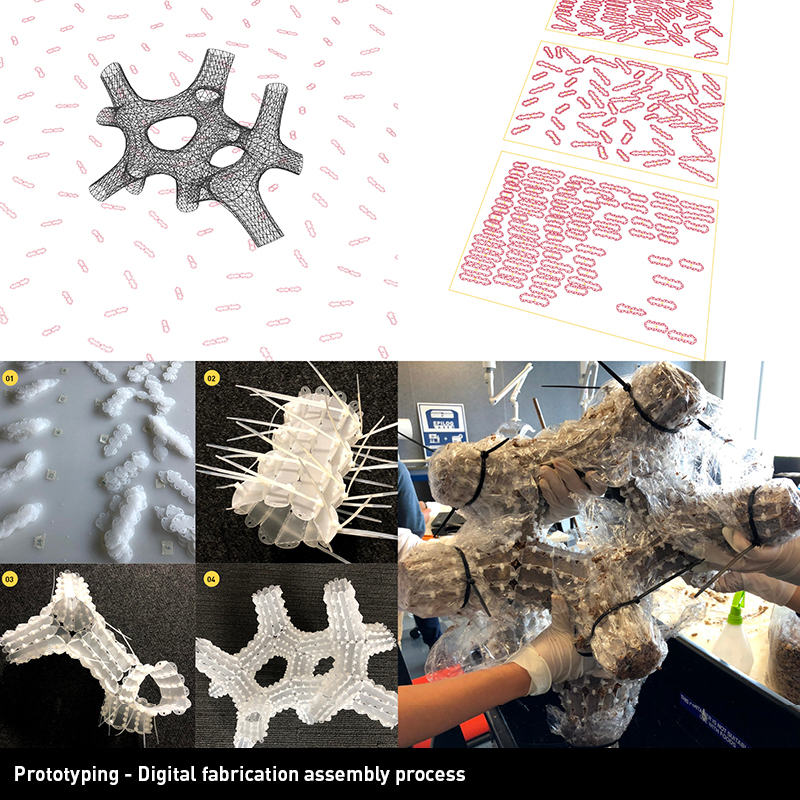 Prior to joining Swinburne, he has worked in architecture practices, taught design in other universities, was an air force officer and directed a Digital Fabrication Laboratory. This unique circumstance has led to a creative and strategic approach to problem-solving and opportunity identification. He currently runs a consulting practice and balances with directing Design Startup Studio, an architecture studio focusing on design and entrepreneurship. He is also a partner at Agile X Research Group, a research group that execute agile methodologies in architectural design. He is also a PhD candidate at Design Factory Melbourne and researches on how to capitalise and communicate the value of a designers’ tacit knowledge . Each participant is responsible to investigate which documents are required via the embassies in their country of origin. The participant will receive a confirmation email from Eventbrite, and the school will assist, where possible, the visa process. Fee for Melbourne is 1000 AUD and includes all material costs needed for the course. No additional registration fee is required. Flight tickets, accommodation and food are not included in the fee. Each participant should bring his/her own computer with the software installed. Further details about the software will be given to the participants upon acceptance. In order to register to the Global Summer School, participants need to submit the online application form, where they will be asked to fill their personal details. Portfolio and CV are not required. GSS19 dates are from 1-14 of July 2019 and applications are open until May 2019.